Motor Gun Boats were the "Spitfires of the Seas” of the Royal Navy. Bristling with small-calibre guns and machine guns, they served in a variety of roles during the War. In the early war period they battled against German E-boats in the English Channel, then went on the offensive, searching the enemy shore for targets of opportunity. At other times, they ran support for Motor Torpedo Boats and were used to deliver commandos on various raids. Naval Warfare expert, Angus Konstam, tells the story of these small, but destructive boats, beginning with their design and development and carrying through to their operational use in both the European and Mediterranean theatres of World War II. 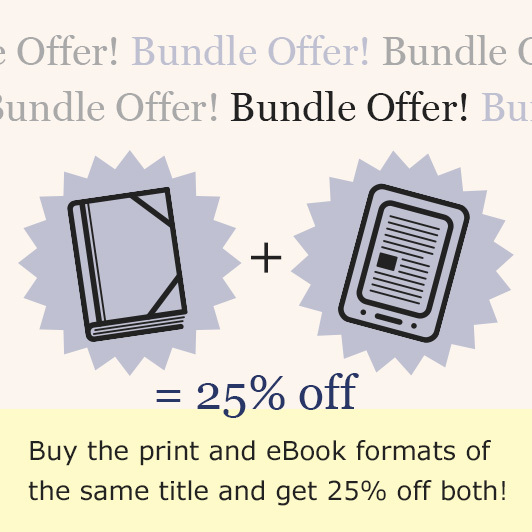 Angus Konstam is an acclaimed military and naval historian, and one of Osprey's most experienced and respected, with over 35 titles in print. 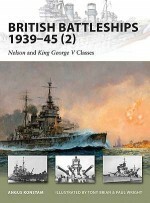 These Osprey titles include British Battlecruisers 1939-45, British Motor Torpedo Boats 1939-45, and the forthcoming two volume study; British Battleships 1939-45, all of which form part of the New Vanguard list. 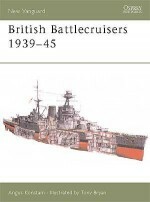 Other titles include Spanish Armada 1588, Pirates, British Forts in the Age of Arthur and Piracy: The Complete History. 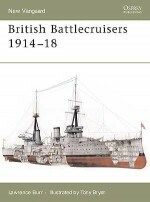 He has also written over two dozen larger book for other publishers, his most recent being Sovereigns of the Seas: The quest to build the perfect Renaissance battleship (Wiley, 2008) Other titles include Salerno 1943, Blackbeard (Wiley, 2006), and the forthcoming titles The Battle of North Cape and There was a Soldier, a collection of first-hands accounts by Scottish servicemen. He makes regular television and radio appearances, and has held events at the Edinburgh International Book Festival. Angus is now a full-time writer and historian, as well as being a board member of the Society of Authors, and Publishing Scotland. He currently lives in Edinburgh. 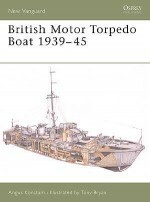 This major section covers pre-war development, British Power Boat designs, Fairmile designs, and MGB's built by other companies, including lend-lease production. armament, and outlines the way these vessels were manned and operated.